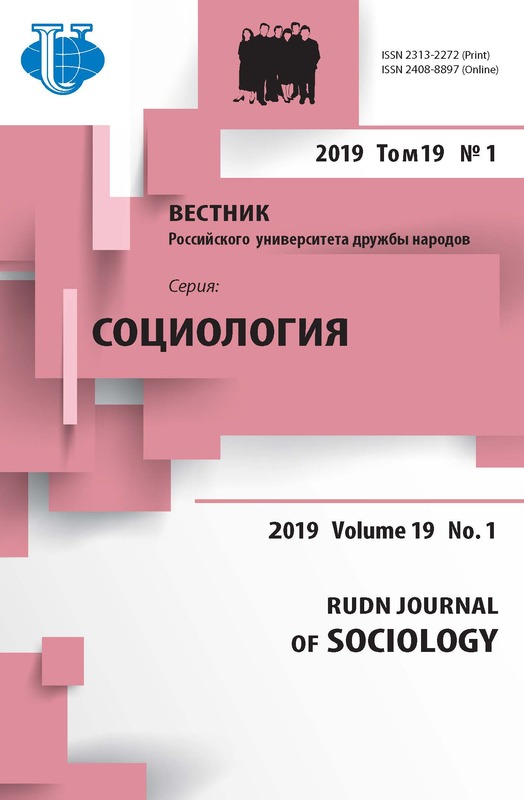 The article presents a model to study the Siberian regional identity in the context of historical consciousness, as well as the results of its practical application in the content analysis of the publications by the Tomsk regional media. On the basis of the content analysis procedures the author demonstrates how, through historical memory, the regional identity is formed and manifested in the regional media in various spheres of society. 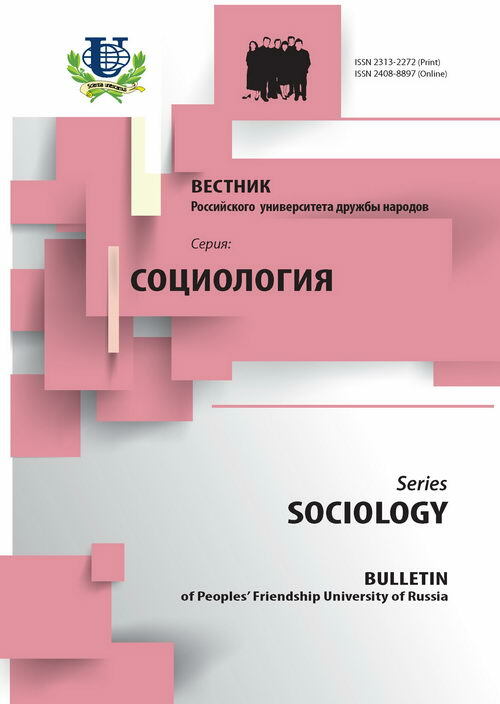 regional identity, historical consciousness, history of Siberia, content analysis, mass media. Bocharov A.V. Model' izucheniya regional'nykh elektronnykh arkhivov SMI v kontekste sootnosheniya makro- i mikroistorii // Vestnik Tomskogo gosudarstvennogo universiteta. Seriya «Istoriya». - 2009. - № 2. - S. 131-135. Korolenko Ts.P., Dmitrieva N.V., Zagoruiko E.N. Identichnost' v norme i patologii. - Novosibirsk, 2000. Frantsiya-pamyat' / P. Nora, M. Ozuf, Zh. de Pyuimezh. - M.: Vinok; SPb. : Izd-vo SPbGU, 1999. Goffman E. Stigma: Notes on the Management of Spoiled Identity. - Prentice-Hall, 1963. Habermas J. Erkenntnis und Interesse. - Frankfurt am Main, 1968. Habermas J. Identität // Zur Reconstruktion des historischen Materialismus. - Frankfurt am Main, 1976. Turner J.C. Social Categorization and the Self-Concept: A Social Cognitive Theory of Group Behavior // Advances in Group Process. Theory and Research. Vol. 2. Greenwich, CT: JAI Press, 1985.